Running in India has been growing by leaps and bounds over the years with Mumbai being a trendsetter in the Full Marathon distance. Mumbai boasts of the Country's largest numbers in the Full Marathon distance. We are now introducing a World Class Half Marathon event. 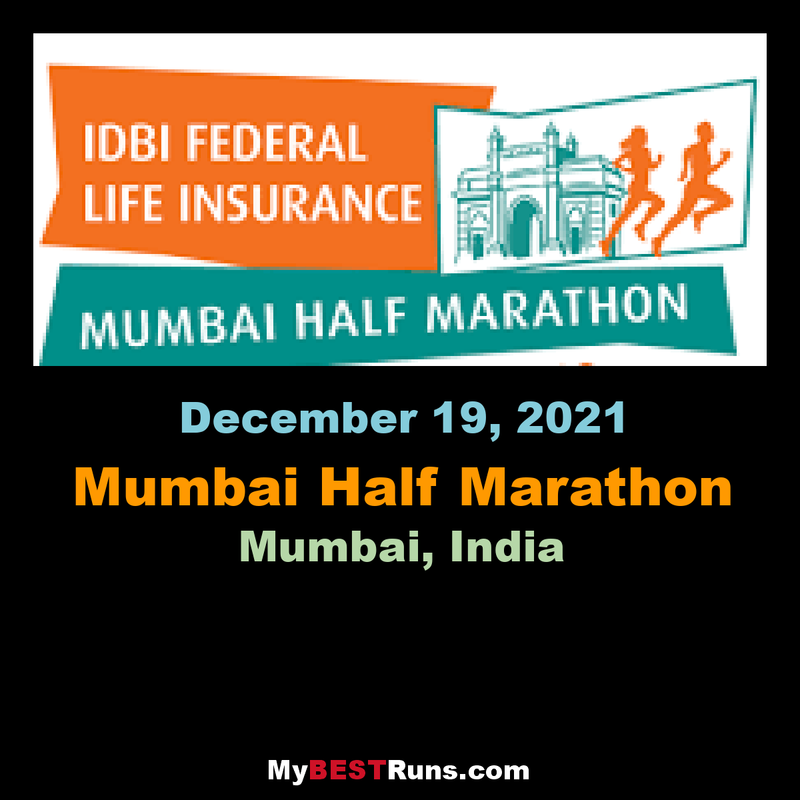 Mumbai will now have a coveted Half-Marathon event which will take runners through important landmarks of the city. We believe this event will go a long way in further promoting running in the city and encourage a fit and healthy lifestyle.